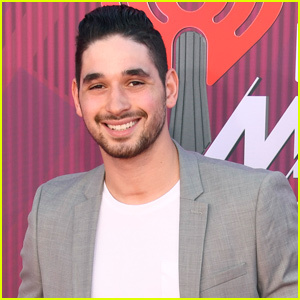 Sharna Burgess, Witney Carson & More DWTS Pros Reveal Which Athletes They’d Love To Join The Show | alan bersten, Artem Chigvintsev, Dancing With the Stars, Gleb Savchenko, Sharna Burgess, Witney Carson | Just Jared Jr. 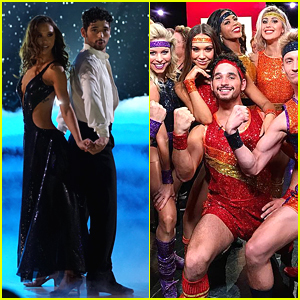 The Dancing With the Stars cast announcement is only one week away and the pros are dishing about just which athletes they’d love to see on the shortened season. 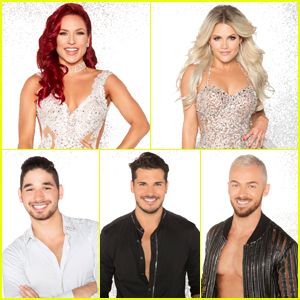 Sharna Burgess, Alan Bersten, Witney Carson, Gleb Savchenko and Artem Chigvintsev all spoke to ET about which athletes they have their eye on. For Alan, Gleb and Artem – they have their eyes on Olympians. He also agrees with Gleb and Artem about having a figure skater for a partner. Meanwhile, Sharna and Witney are looking at other sports, like basketball and football. 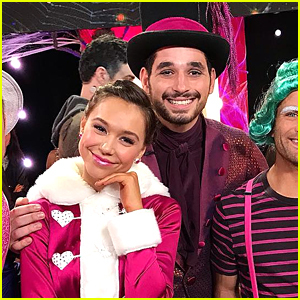 Witney has her eyes set on basketball star LeBron James, and even named Adam Rippon as one of her dream people to join. For Sharna, she’s hoping to be teamed up with another basketball player, like “Kobe Bryant, because, well… Kobe!,” or an NFL star. 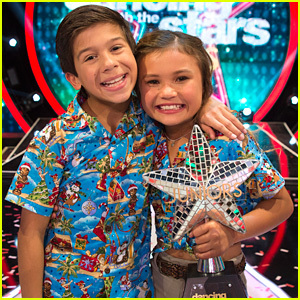 The Dancing With The Stars cast and pro announcement will happen on April 13th, with the season premiering on Monday, April 30th on ABC. Figure Skater Mirai Nagasu Could Actually Be On ‘Dancing With The Stars’!